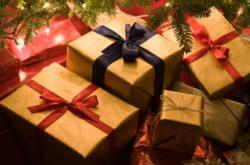 This December is a wonderful time for family members and friends to share gifts with one another. What better gift than to help someone (or yourself) find relief from back pain? Dr. Adam Jacobs encourages San Franciscans to consider the benefits of spreading health by offering special holiday packages of chiropractic, Active Release Technique or massage treatment for their loved ones. What’s the holiday bonus you ask? Dr. Jacobs is doubling the discount on prepaid packages. This holiday gift certificate will be one of the best gifts under the Christmas tree this year. With the holidays looming, it is often hard to find the perfect present for a loved one. Dr. Adam Jacobs of SF Custom Chiropractic encourages spreading the gift of health and wellness for loved ones with this month’s holiday discount package. Family members and friends that desire to help de-stress their loved ones with a deep-tissue massage or help fix their aching backs can stop by Dr. Jacobs ’chiropractic office at 425 Washington Street and purchase a holiday chiropractic or massage package for double the discount price. Packages of 5 treatments would be 10% off (usually 5% off) and 10 treatments would be 20% (usually 10%). Upon entering Dr. Jacobs’ highly reviewed office; new patients are immediately greeted by warm and friendly staff members. They go through a quick and thorough exam to find out what is causing the source of the symptoms. Dr. Jacobs will then provide a comprehensive evaluation of findings presented from the exam and offer a holiday package to reduce pain and increase the individual’s well-being through massage, Active Release Technique or chiropractic adjustments. As winter approaches, engaging in multiple family gatherings and purchasing gifts for loved ones can cause anxiety for many people. The cold weather and holiday stress can take a toll on our muscles as they tighten and cause pain. A Deep-tissue massage is an effective way to release the tension and stiffness in the muscles, relieve stress and maintain a healthy immune system to prepare you to take on the holiday tasks ahead. Once the muscles have loosened up, patients can continue to receive chiropractic adjustments and Active Release Technique with Dr. Jacobs to maximize health and ensure that the body is functioning at its peak for the holidays. This December is the best opportunity to spread the gift of wellness and health to loved ones. Recipients of the holiday gift package will not only benefit from Dr. Adam Jacobs' professional treatments but will also receive a customized gift certificate and a personalized message from the recipient. This holiday gift certificate will be one of the best gifts under the Christmas tree this year. 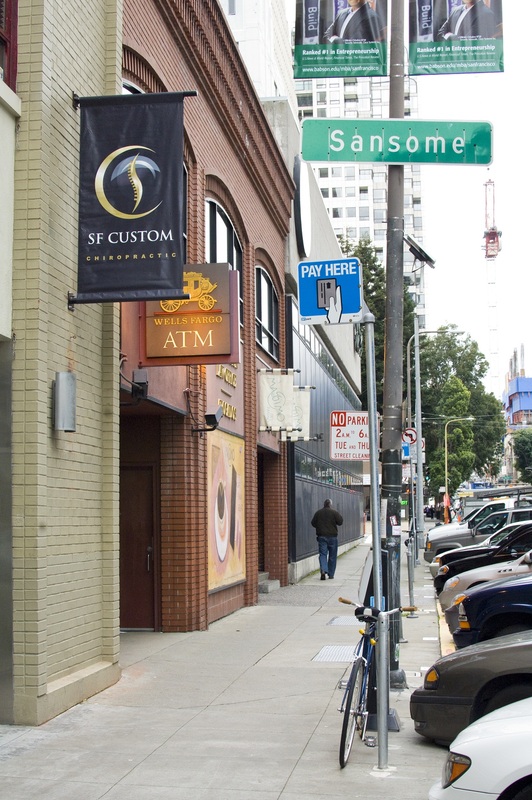 About SF Custom Chiropractic: SF Custom Chiropractic opened in January 2011. Head treating doctor, Dr. Adam Jacobs received his doctorate of chiropractic from Palmer College of Chiropractic West (best known for being the leader of sports chiropractic). He has a master’s degree and a full body and long nerve entrapment certification in Active Release Technique. 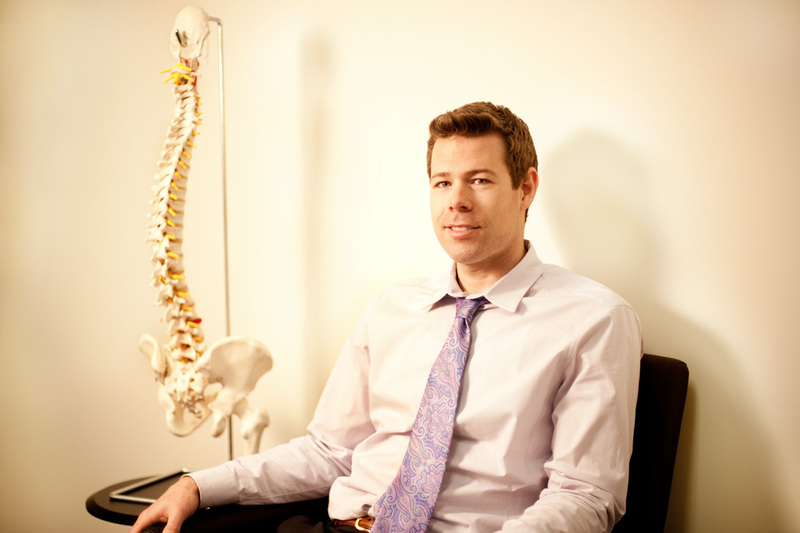 Dr. Adam JacobsAdam Jacobs DC and Active Release Technique Full Body Certified SF Custom ChiropracticDr. Jacobs new clinic SF Custom Chiropractic at 425 Washington St. Ste. 100, San Francisco, CA 94111 Active Release TechniqueDr. Adam Jacobs is full body certified in Active Release Technique. Massage team on site for Regus client appreciation.SF Custom Chiropractic promoting health and chiropractic with in-office chair massages. SF Custom Chiropractic massage team at Infinity Tower Health FairDr. Jacobs attends health fairs offering education and massage to promote health in the community. Dr. Adam Jacobs using Technica GavilanDr. Adam Jacobs treating a patient usint Technica Gavilan tools.